Illness, infection, and dehydration can cause the production of large quantities of stress hormones, which counteract insulin. You could have insulin in your body, but it is rendered almost useless because stress hormones are blocking its action. Poor absorption at the injection or infusion site can also cause an insulin deficiency. 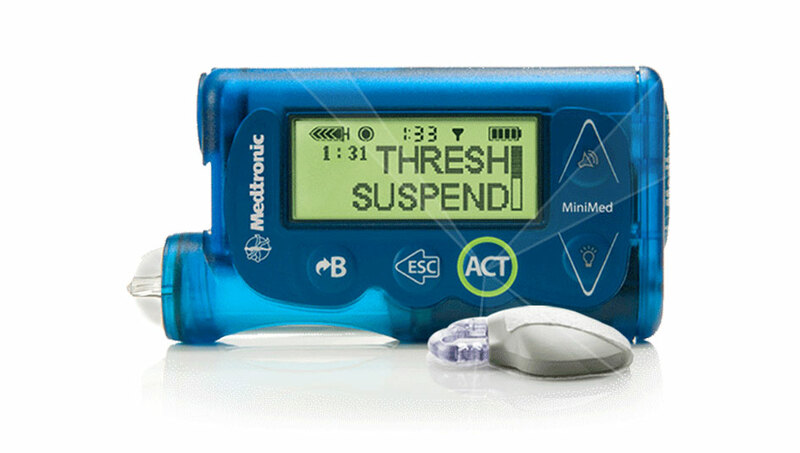 Insulin pump therapy opens the door to ketoacidosis in the event of a problem with insulin delivery, absorption, or action. 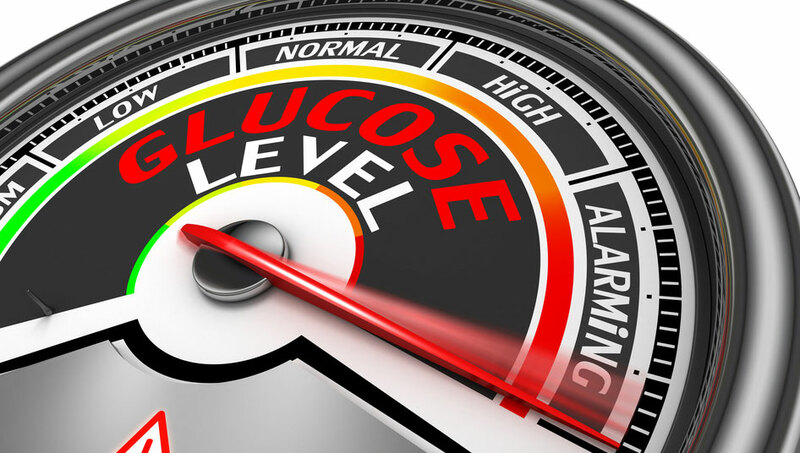 Any interruption in insulin delivery can result in a sharp rise in blood sugar and ketone production starting as soon as three hours after the last bit of insulin was infused. Everyone with diabetes who uses insulin should have a way to test for ketones. Ketone testing can be done by way of a urine dipstick or a fingerstick blood sample. Be sure to have fresh ketone testing supplies on hand at all times—including when you travel. The presence of ketones is accompanied by elevated blood sugar, thirst, and excessive urination. This is a precursor to the more severe state of DKA. Symptoms of DKA are more pronounced. With DKA, you are likely to be nauseous or vomiting. Your breathing may be very deep, and you could have a fruity odor on your breath as your lungs try to eliminate ketones when you exhale. You will likely be dehydrated due to all the urination. This will give you dry skin, intense thirst, and a dry mouth. Your vision may also be blurry. 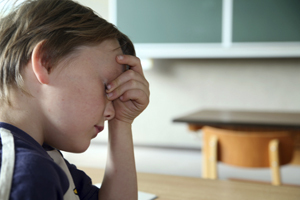 Headache and muscle aches are common. Call your healthcare team immediately if you are experiencing these types of symptoms. Although fluids and insulin are the preferred form of treatment, DKA is not something that you can treat on your own. The severe dehydration that accompanies DKA usually keeps insulin from absorbing properly from below the skin. Nausea/vomiting may also limit the amount of water you can consume. Treatment of DKA almost always requires a visit to an emergency room for intravenous administration of insulin, water, and electrolytes. The acidity of your blood will have to be monitored very carefully at the hospital to prevent coma or death. The length of your hospital stay will vary depending on the severity of the DKA, but expect to be there for at least a day or two. 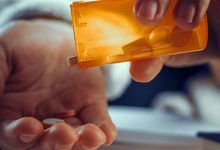 There are a few things that you can do on your own prior to hospitalization. Try to eat light, easy-to-digest carbohydrates and drink at least eight ounces of liquid per hour. Diluted orange juice is a good choice, because it replaces fluids as well as potassium that is lost with excess urination. 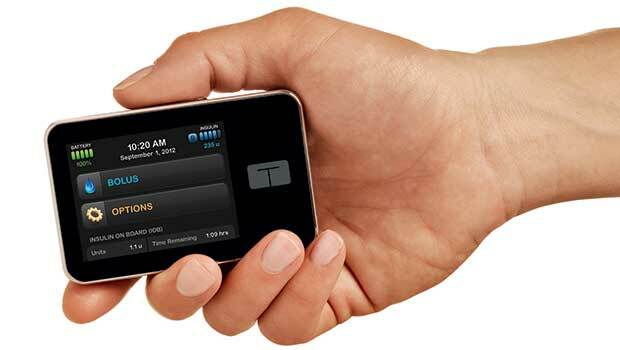 Check your blood sugar and ketones every couple of hours, and report the information to your doctor. Gary Scheiner and his team of clinicians at Integrated Diabetes Services are available for individual consultations via phone and the internet. 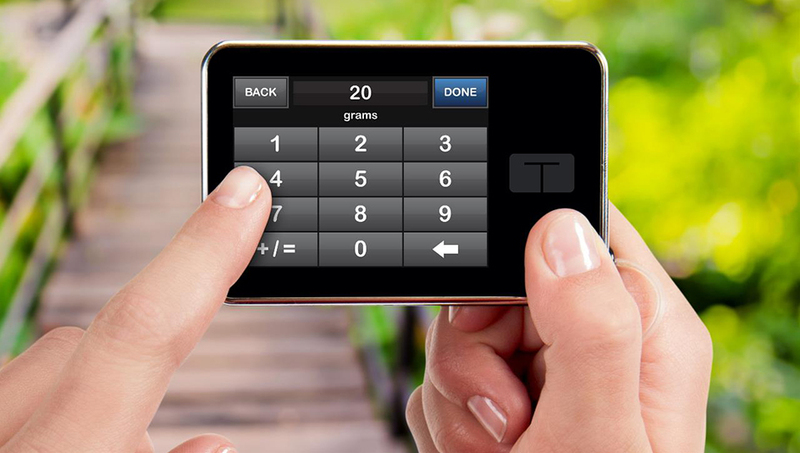 Visit integrateddiabetes.com call 1-610-642-6055 for more information. If you would like to purchase a signed copy of Think Like a Pancreas, call Integrated Diabetes Services directly at (877) 735-3648; (outside the US 1-610-642-6055), or order it through the IDS store here. 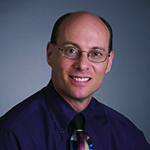 Gary Scheiner is an award-winning certified diabetes educator. He and his team of clinicians at Integrated Diabetes Services are available for individual consultations via phone and the internet. 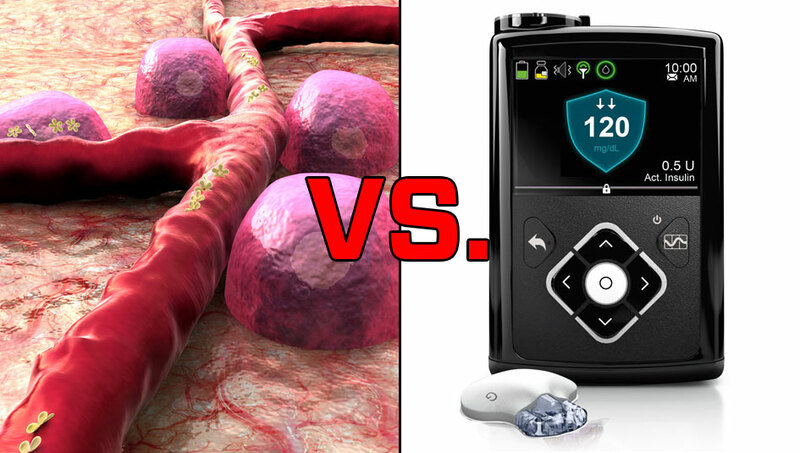 Beta Cells vs. Closed-Loop Pumps – Which is Better?